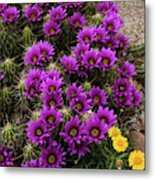 There are no comments for Hedgehog Cactus And Yellow Daisies. Click here to post the first comment. 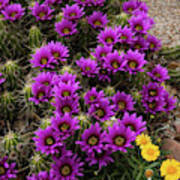 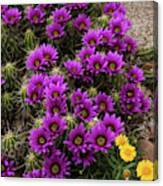 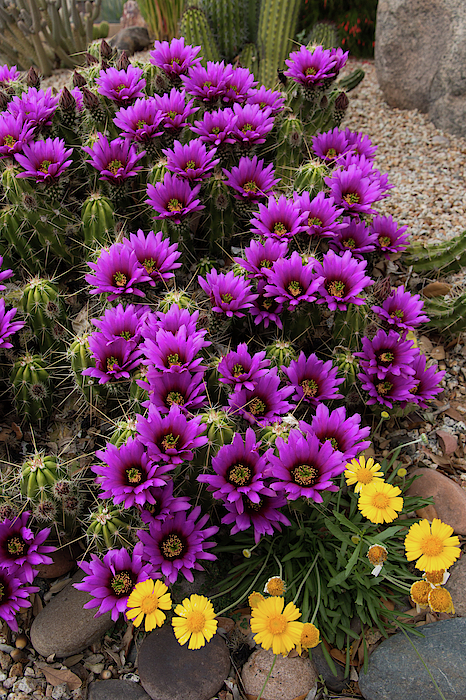 This hedgehog cactus blooms in April with as many as 180 fuchsia colored blossoms at once.